As the skyline of Singapore grows, we shouldn’t forget that this island still hosts plenty of wildlife. 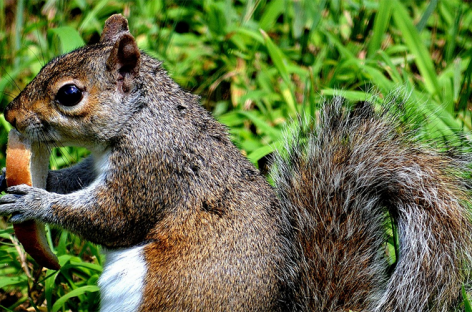 Here are great spots to see wildlife in Singapore! Just $3 and 10 minutes takes you to a land of Kampongs and dirt tracks- a picture of what Singapore was like before it became a city. 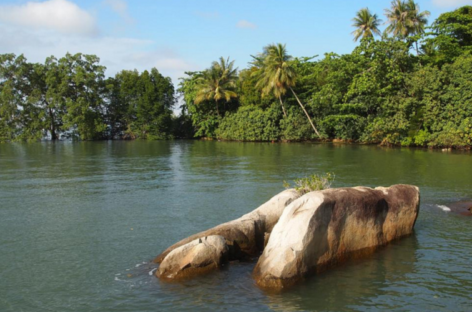 Accessible, cheap and peaceful, Pulau Ubin is a favourite amongst many Singaporeans- and with us! 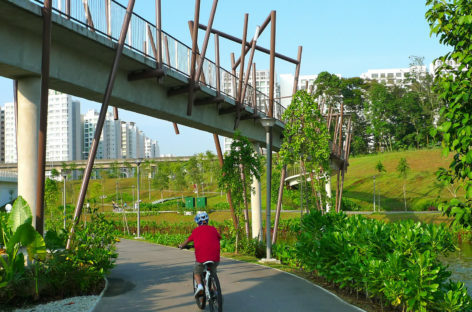 The North Eastern Riverine Loop in Punggol may seem far for some, but it is an ideal place to escape the bustle of city life with its stunning views. Camping in Singapore has grown in popularity. 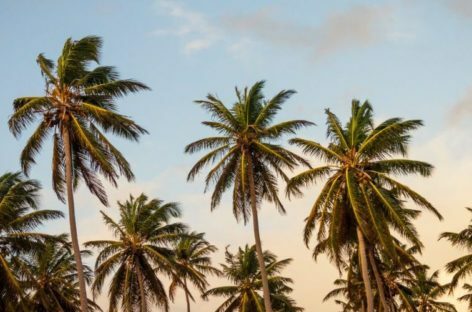 We tried it and will sing the praises of anything that wakes us up to the sound of nature, for free! 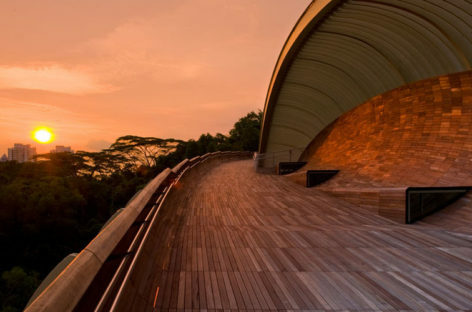 Go for a leisurely outdoor trek along the Southern Ridges- an incredible 10km stretch of natural trails and man-made bridges in the South of Singapore.